We know that it can be hard to choose just the right vehicle for your needs. That’s why our car concierge team is here to help. We’ve rounded up a list of some of the most stunning and reliable 2018 vehicles out there to help you narrow down your choices and find the best lease to suit your needs. Here’s what you need to know about some of the most popular 2018s. When looking to lease or purchase a vehicle, it’s useful to know how that vehicle stacks up against the competition in the categories that are important to you. AJAC (Automobile Journalists Association of Canada) awards break down the winners across categories in an unbiased way. Just like how we’re not tied to any specific manufacturer or brand, AJAC aims to provide unbiased reviews and feedback on vehicles across Canada. 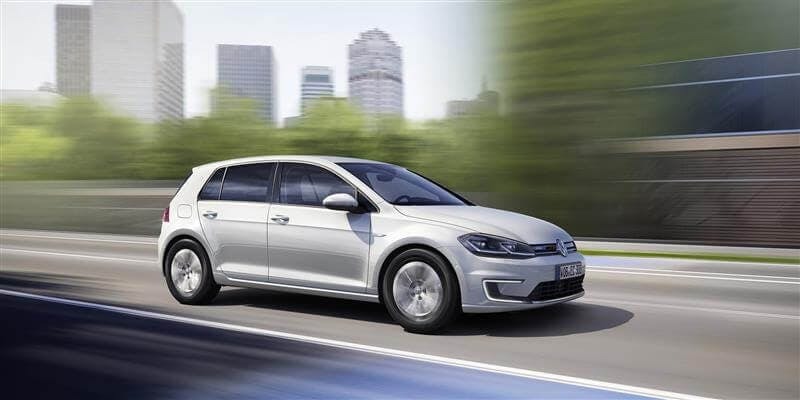 Best City Car in Canada for 2018: Volkswagen e-Golf. If there’s one city to rule them all, it’s Toronto. Being a commuter in the GTA can be hard, but finding the right car to do it doesn’t have to be. Best Small Utility Vehicle in Canada for 2018: Mazda CX-5. This stunning SUV really is a game-changer. With incredible tech and safety features, the CX-5 brings attention back to the Mazda camp in a big way. 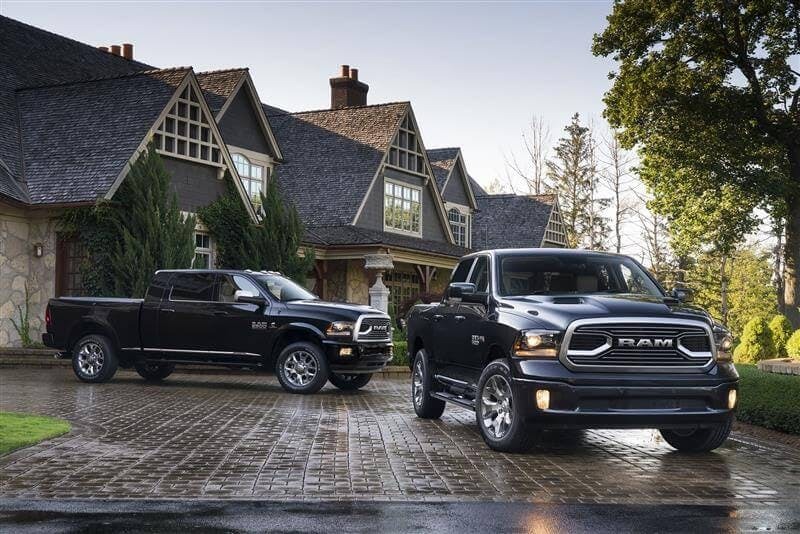 Best Pickup Truck in Canada for 2018: RAM 1500. A classic that has seen some love, the Dodge RAM 1500 is one of the most popular fleet and personal truck leases that we see here at Quest. With a reputation for stability and functionality, we stand with the RAM. Best Premium Sports/Performance Car in Canada for 2018: Jaguar F-Type. Sometimes it can be easy to forget the suav Jaguar lineup when considering luxury cars for Toronto. The F-Type is the exception. This is one of the sportiest cars that we’ve seen cruising Mississauga in years, and it is completely stacked with features for the modern driver. The full list can be found here and can be useful in determining what vehicles are winning and why. We’ll help you find your best car for 2018 and beyond. We know that your business is important and that you need the best value out there for your fleet. From small businesses of one plus trucks to full fleets of 30+ trucks, we have your back. The models that we see make the cut do so for good reason. Ford F-150: Consumer Reports named the F-150 the best Full-Sized Pickup Truck for 2018. We see a lot of Fords upfitted and as part of many fleets, and we’re never surprised that this truck makes the cut. The 2018 model has an all-aluminum body that makes it lighter than ever before, improved fuel economy (don’t forget your fuel cards), and a variety of trim options to choose from. You really can build a custom Ford for your business and fleet. Ford Transit Connect and Mercedes-Benz Sprinter: Depending on what you’re tugging, sometimes a truck can be a little too open for the job. That’s where we see the Ford Transit Connect and MB Sprinter come in with guns a-blazing. Common among electricians and other contractors, leasing these work vans makes it easy to get the job done and not break the bank. Newer models boast more space than ever before and bring top-level tech into the work vehicle world. Our in-house car of choice is the Toyota Camry. The 2017-2018 models boast incredible body designs that are second-to-none and offer incredible bang for your buck. The Camry comes in both gasoline and hybrid options that make commuting on Lakeshore and the Gardiner a breeze. With Toyota’s Safety Sense technology suite, you can rest assured knowing that you’re riding safety with your family in-tow. We have a great lineup of 2017 Camrys available, and our car concierge team is able to help you find your dream Camry, no matter if we have it already or need to source it for you. Whatever type of vehicle you’re looking for, the Quest Auto team can help. We’re experts in leasing of all types. From personal to commercial leasing, fleet programs and even vintage vehicles, Quest Auto knows cars. If you’re a contractor or business owner, we also have equipment leasing programs that can help you save on costs for heavy equipment to get the job done. Contact us today for more details.